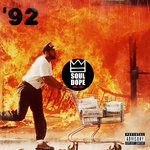 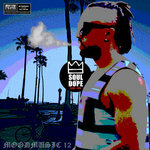 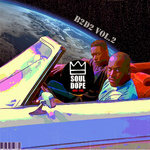 Get all 31 SOUL.DOPE.95 releases available on Bandcamp and save 25%. 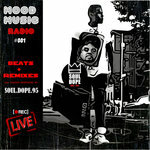 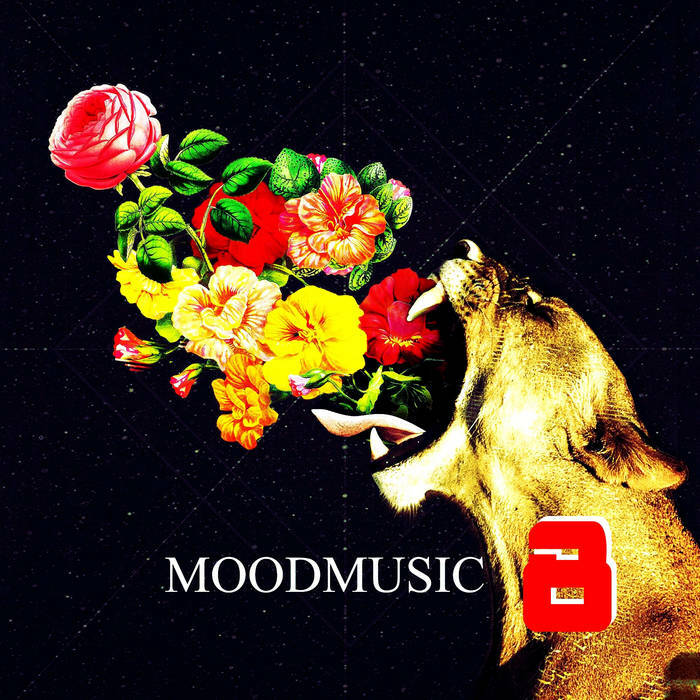 Includes unlimited streaming via the free Bandcamp app, plus high-quality downloads of MOOD.MUSIC Radio 001, Winners - (Single), Sucka N***a - (Single), Higher - (Single), Shine - (Single), '92, Kush Break - (Single), You - (Single), and 23 more. , and , .